Squarespace has been our favorite web-publishing platform for nearly ten years now due to its focus on design wide variety of tools. Recently though, we started increasing the money we make from our websites by adding the world's most intuitive and powerful marketing automation platform, Drip. 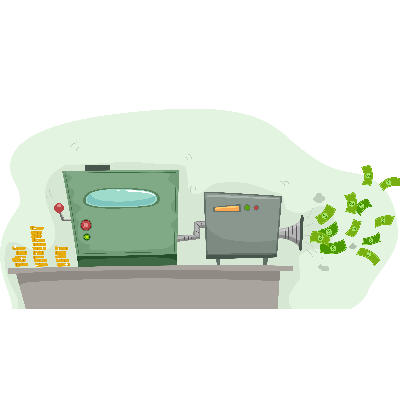 If you want to save time and make more money from your marketing, automation is the way to go. Check out these super common examples of marketing automation used on a Squarespace website. 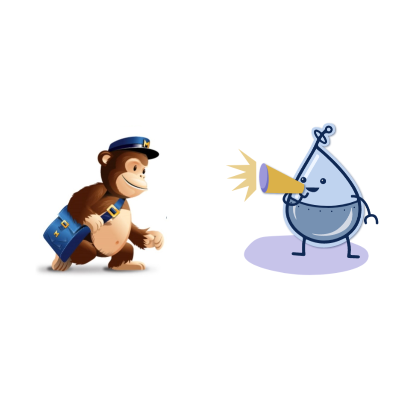 MailChimp or Drip: Which One is Best? MailChimp is the go-to email marketing platform for many marketers. But Drip presents opportunities for saving time and making money that makes it worth looking at the two tools head-to-head. By default, Squarespace's contact forms only integrate with MailChimp and Google Sheets. Learn how to connect Squarespace and Drip, the most powerful and intuitive marketing automation tool. Free On-Demand training: moving from mailChimp To Drip. Access our free webinar on how to migrate from MailChimp to Drip to learn more about the time-saving and money-making potential of the the world's best marketing automation platform. These resources have been developed by Josh Braaten, an entrepreneur and Internet marketer from St. Paul, Minnesota. Josh has been publishing how-to articles on his Squarespace blog since 2009. In addition, he led the marketing efforts for the team that builds the Drip marketing automation tool until 2017. Today, Josh uses and loves both tools.